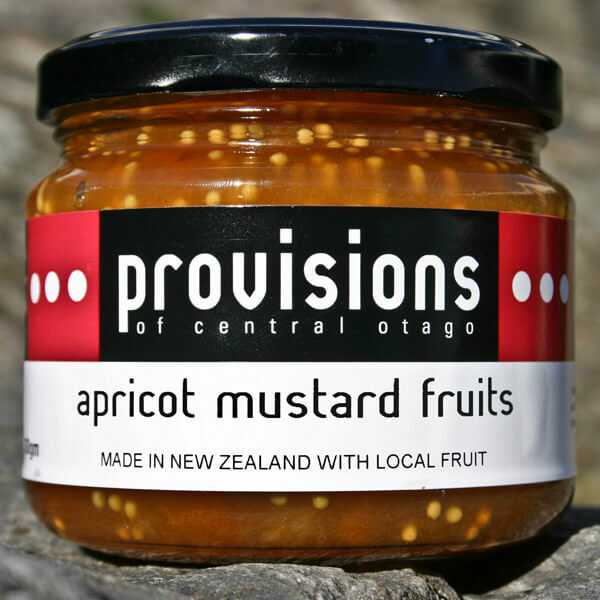 Apricot Mustard Fruits 300ml. 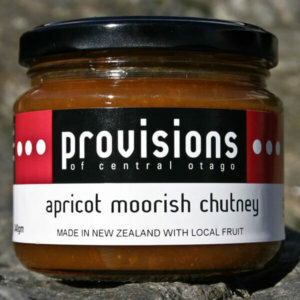 This European classic of dried apricots steeped in a mustard syrup but made even better using Central Otago apricots. 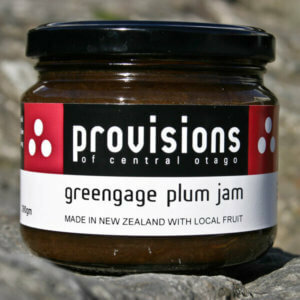 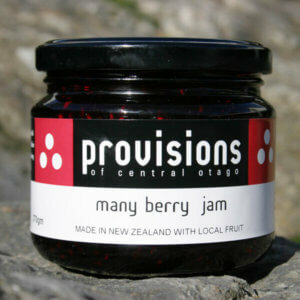 Best with roast pork or a festive baked ham on the bone and on any platter.